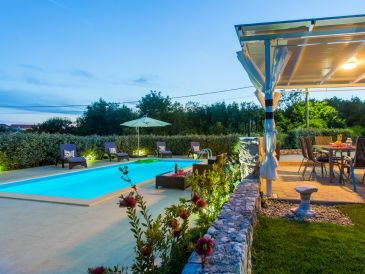 Luxury villa with pool, sun deck, kids playground in complete privacy surrounded by untouched nature and only few minutes to the beaches and the town. 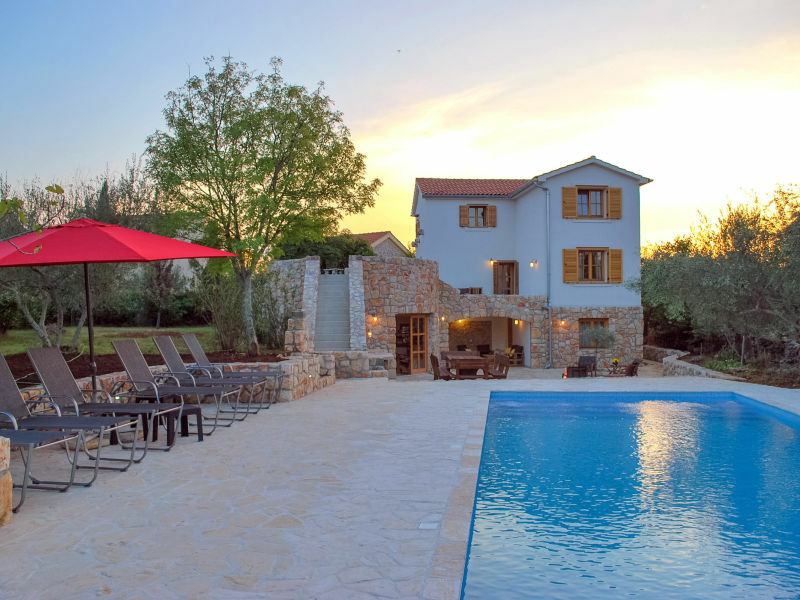 Beautifully furnished stone house with swimming pool surrounded by greenery is situated in Sabljici, a small village close to Malinska. 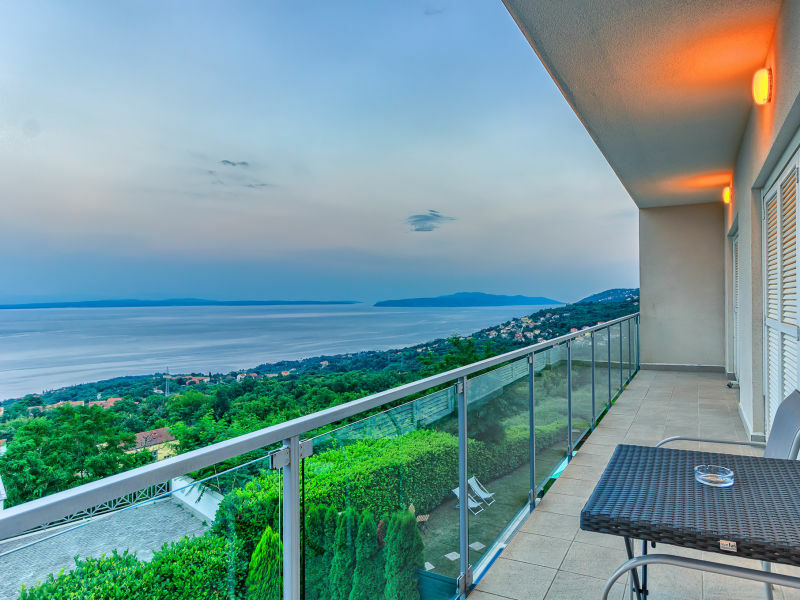 The apartment is located at the sea. 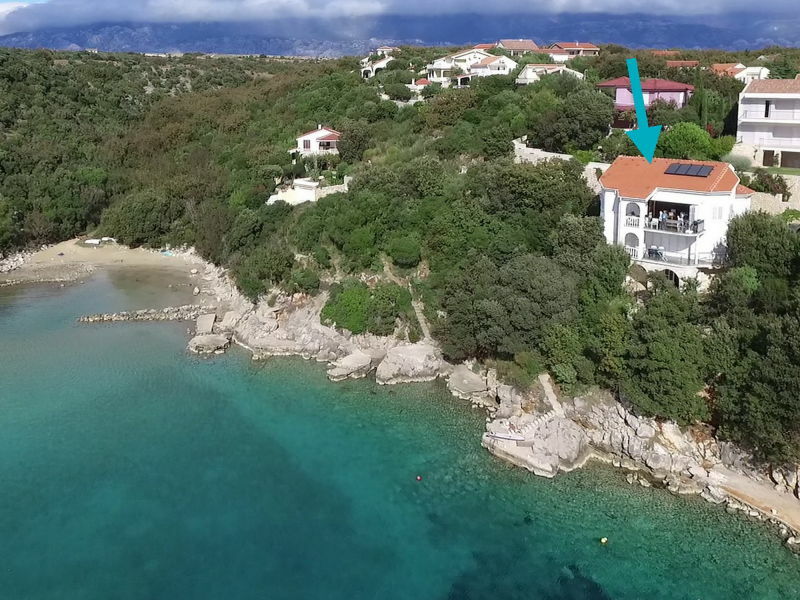 The private beach is just a few steps away. 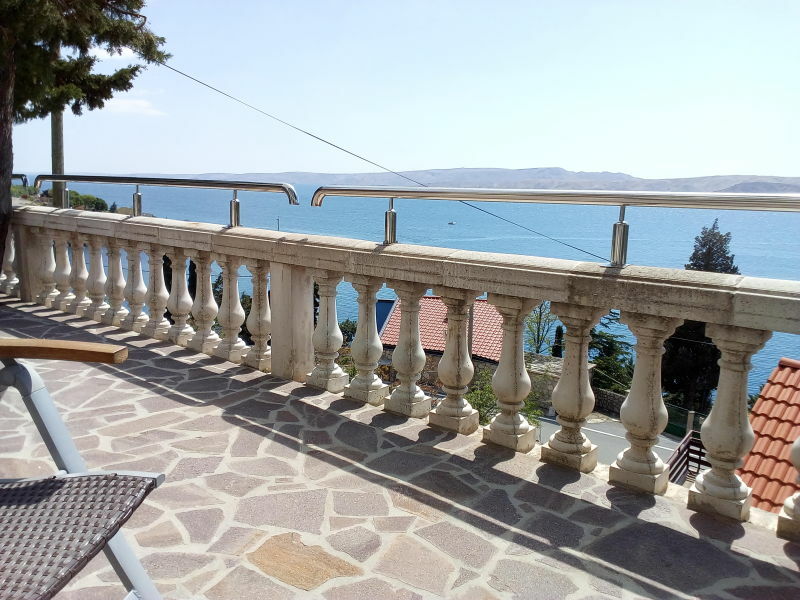 Holiday house Amberg with whirpool near Opatija with beautiful view on Kvarner. 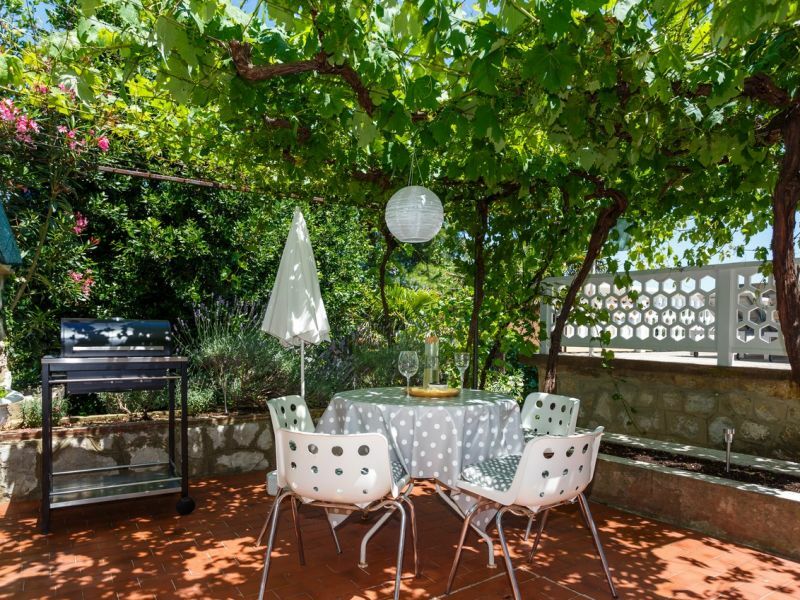 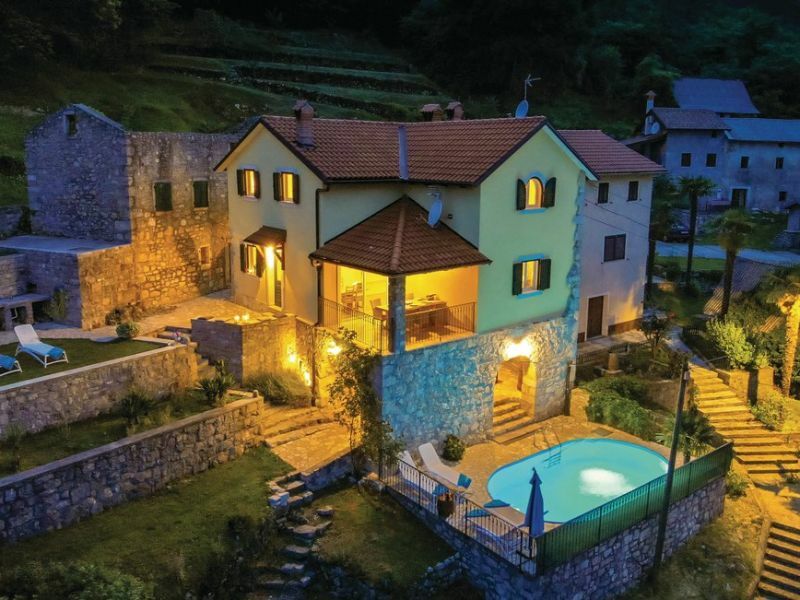 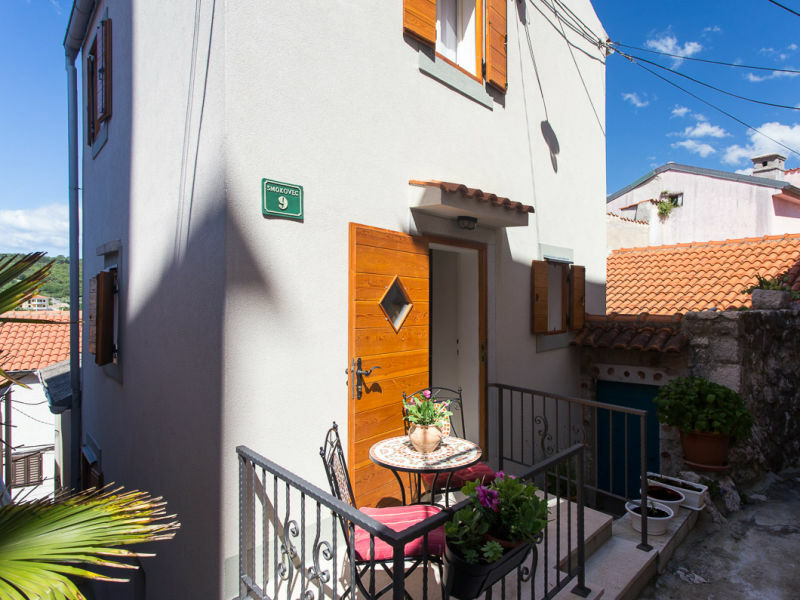 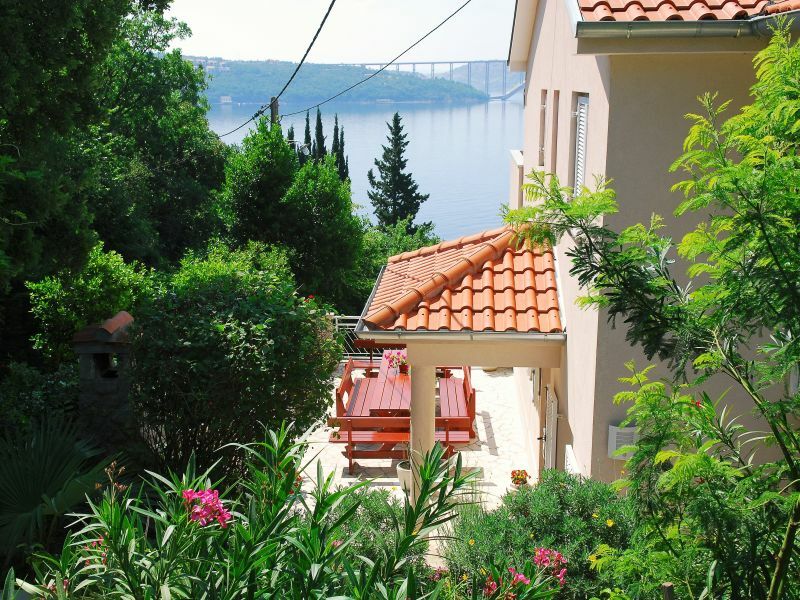 This old, but traditionally and functionally renovated holiday house is located in the center and pedestrian area of picturesque city of Vrbnik. 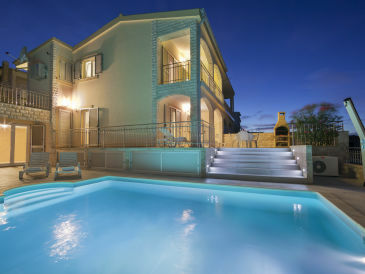 Beautiful stone villa with an fascinating view of the sea and private pool. 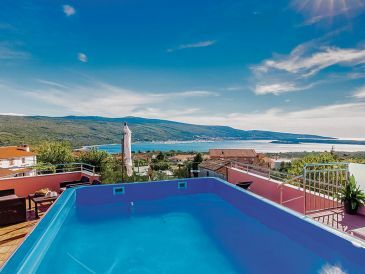 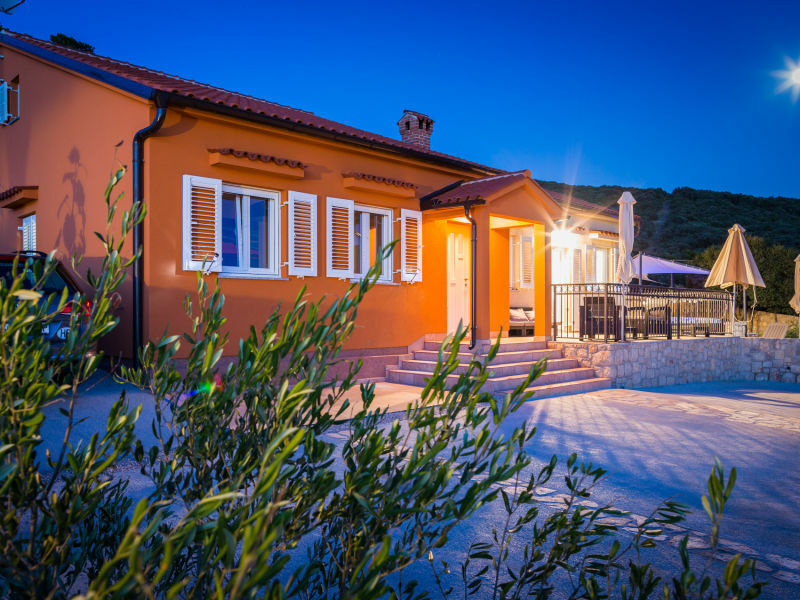 Holiday home Pinia with stunning view of the sea and the old town of Vrbnik, large terrace, quiet and idyllic location. 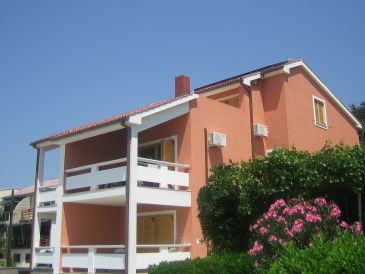 3 bedrooms, well equipped. 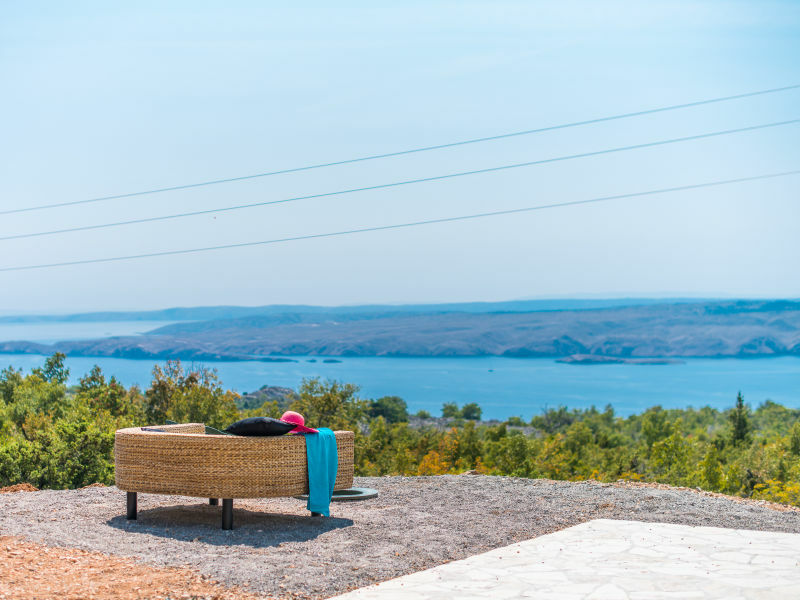 Relax in our Seaview hot tub or enjoy the the nature in private garden lounge with sea view and stone barbecue. Das Haus verfügt über grosses Garten , Terrasse, beheizter Schwimmbad und Wirhpool, Sauna. 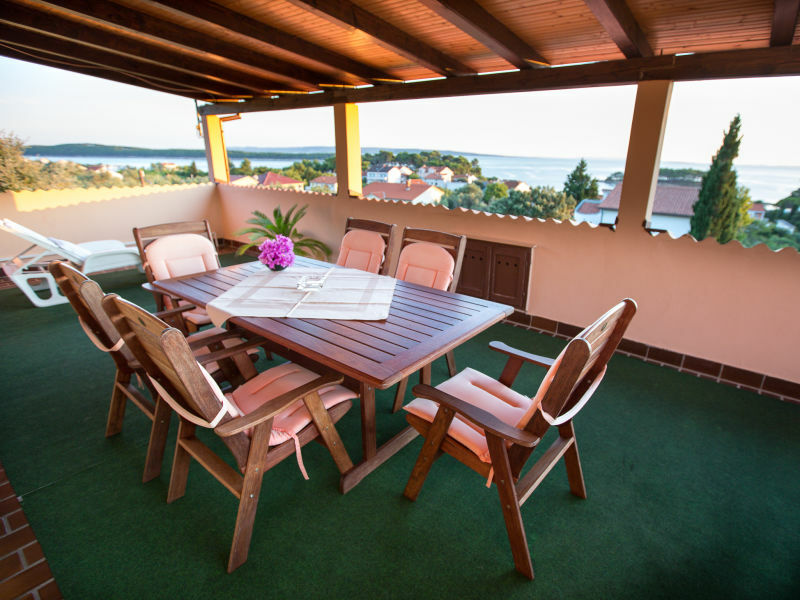 4 Schlafzimmer sorgen für genügend Platz Für 8 Personen . 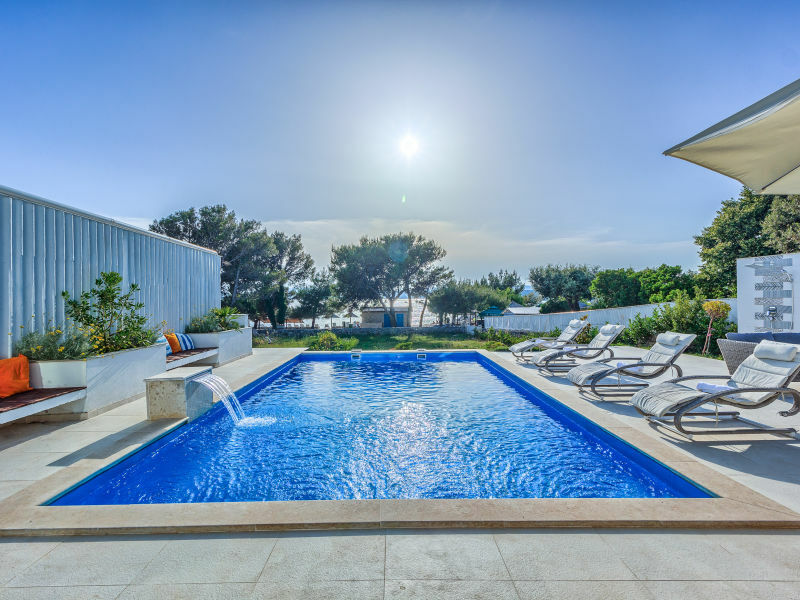 This stunning seaside villa is the perfect choice for a family or group of friends looking for a luxurious beach paradise.